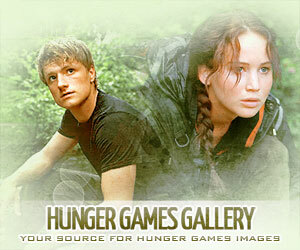 With 27 days until Mockingjay: Part 2’s release, we have a short burst of time to truly celebrate the past 3-plus years of falling in love with The Hunger Games. Thanks to IMAX, Hunger Games fans can express their excitement for the final installment by creating an original poster for the IMAX Fan Art Contest. The winner will be reaped from a pool of talented artists, (from residents of 1 of the 50 United States) and the winning poster will be selected by director, Frances Lawrence! The excitement doesn’t end there. The winning artist will get a free flight to San Francisco to see their very own work displayed in The Hunger Games Exhibition in 2016! 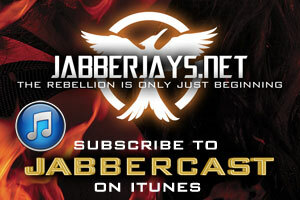 For all you Victors who are interested, check out the contest details below. THIS IS A SKILLS BASED CONTEST. NO PURCHASE NECESSARY TO ENTER OR TO WIN. A PURCHASE DOES NOT IMPROVE YOUR CHANCES OF WINNING. ODDS OF WINNING WILL DEPEND ON THE TOTAL NUMBER OF ELIGIBLE ENTRIES RECEIVED. VOID WHERE PROHIBITED BY LAW. 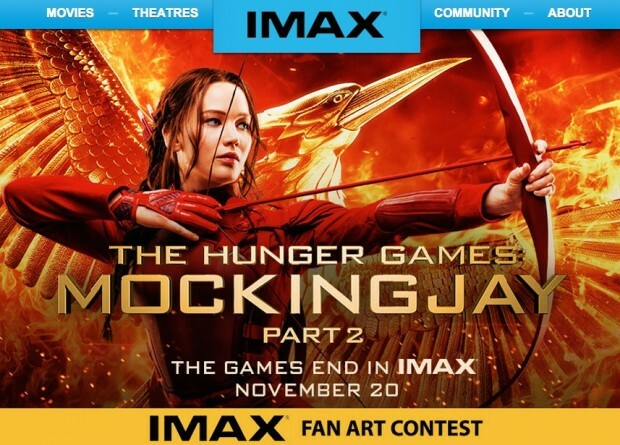 The Hunger Games: Mockingjay – Part 2 IMAX Fan Art Contest (the “Contest”) begins on October 21, 2015 on or about 12:01 PT and ends on November 11, 2015 at 11:59 PT. The Contest is open only to natural persons who are legal residents and physically located in one (1) of the fifty (50) United States or the District of Columbia and Canada (excluding Quebec) and who are eighteen (18) years of age or older as of the beginning of the Submission Period (as defined below). Void in Puerto Rico, the U.S. Virgin Islands, U.S. Military installations in foreign countries, all other U.S. territories and possessions and wherever prohibited or restricted by law. ARV of all prizes is: $4,378. Sponsor: IMAX Corporation, 12582 West Millennium Dr., Los Angeles, CA 90094. Please see theOfficial Rules for more details. You can’t see me, but I’m giving y’all the three-finger salute! Give them your best shot!